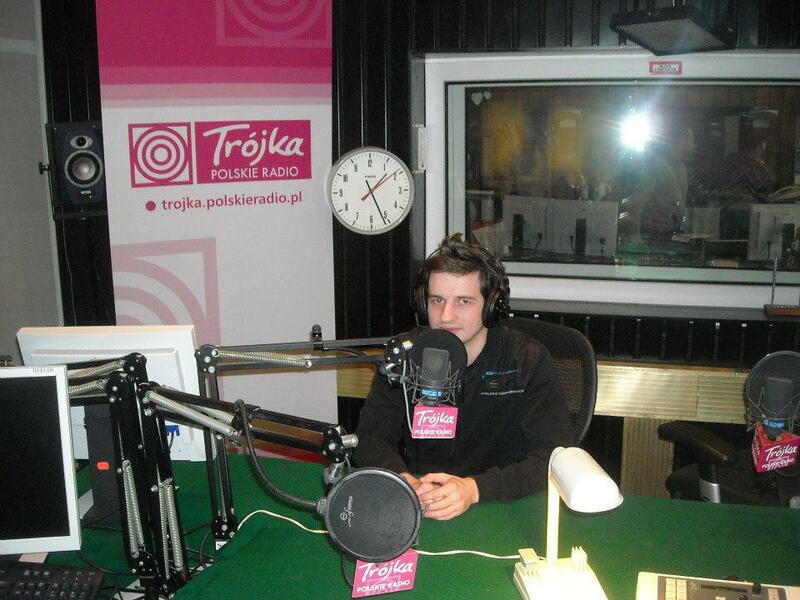 Interview in Polish Radio 3. Adam Fulara has presented counterpoint ideas, and the tune "Colosseum" from "An introduction to counterpoint" Full-X trio new CD. January 21, 2013, 1:00 p.m., Piotr Baron's program. 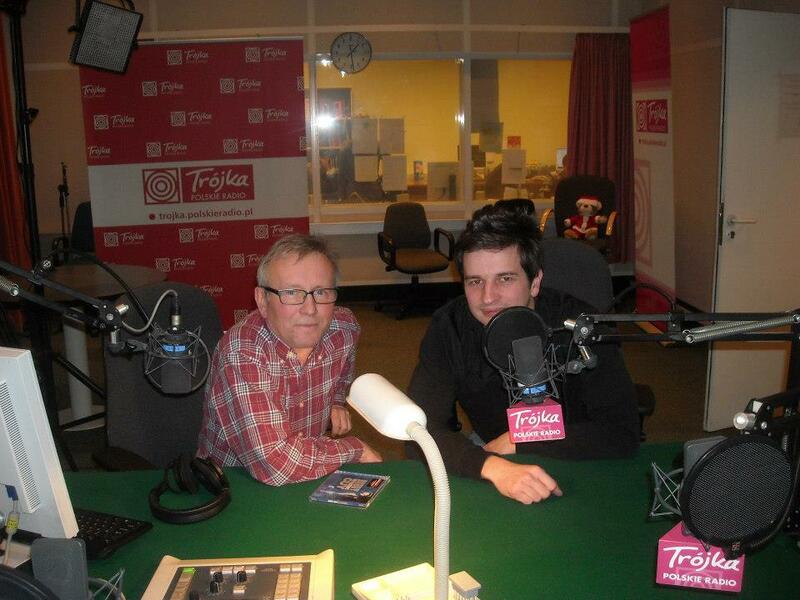 Adam Fulara - review in Polish Radio 3 with Piotr Baron "Czas Ostrzeszowski" Jan 29,.2013. Polish language.